This is a scene from "The Crossing." It was a powerful episode of Person of Interest. 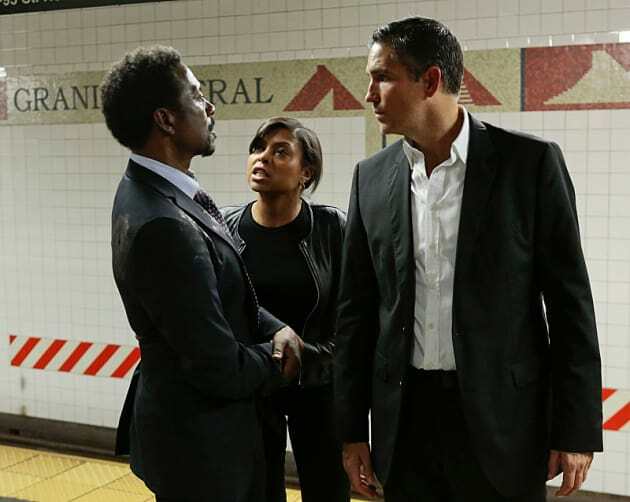 Person of Interest Post-Mortem: Now What?